← Guest Post: Dying of Kidney Disease: Could this really happen this year? 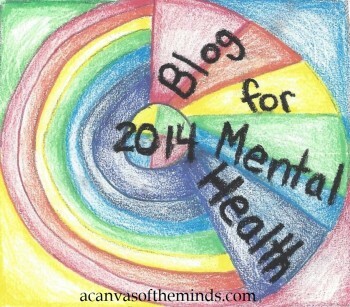 In light of all the tragic events that have been putting mental illness in the spotlight, it is more important than ever to help raise awareness about mental illness by educating people on what to look for, where they can get help and to erase the stigma that is attached to mental illness so people will get help. I was very surprised and disappointed that last year there was little to no attention given to this important week. I am hoping that 2013 can be different as recognizing this week is more important than ever. I started a petition to Congress after MIAW last year. It is asking for states to come up with ways to recognize this week. It would not require a lot of money and is something I would think anyone (Republicans, Independents, and Democrats) would agree is important. I have recently learned from one of my own representatives that this needs to be handled by each state, not from the US Congress. That is why I am writing to you. I hope that you will do something in recognition of MIAW. The ideas of what you can do are limitless. However, if you need some ideas, please let me know. 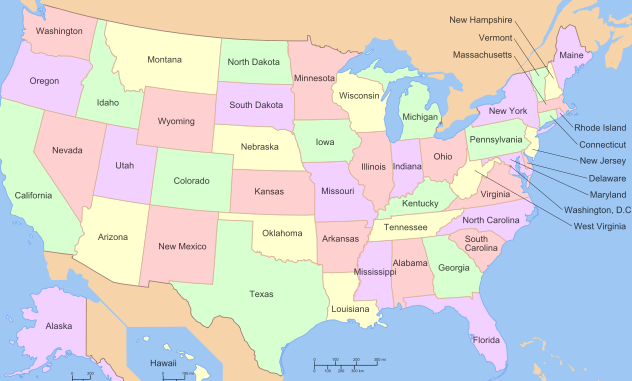 Please let me know what your state plans on doing. I would like to include it in a blog I will be writing. I am currently planning an event in my city entitled “Embrace Life Day” during this week. We already have the mayor and a local state representative who have committed to attending. If you would like more information about this event to get ideas of what you can do, please let me know. This entry was posted in Uncategorized and tagged #MentalHealthMatters, governor, mental health, mental illness, mental illness awareness week, nami, stigma of mental illness. Bookmark the permalink.